Here is a list of the ten nominees for best song-writing of 2015. With her dry wit and her ability to translate a story into a song with tracks such as ‘Depreston’ and ‘Elevator Operator’ to name just two examples, Courtney has shown how good a songwriter she is. She can also craft songs overflowing with lyrical content and delivered with the intensity of ‘Pedestrian at Best’. It was her song-writing that was the undoubted strength behind her debut album and albums to come. Joshua Tillman is a wonderful enigma and it is gloriously demonstrated in his song-writing. He was able to fit a satire of an entire nation into a simple piano ballad with ‘Bored in the USA’ and made it beautifully tragic at the same time. 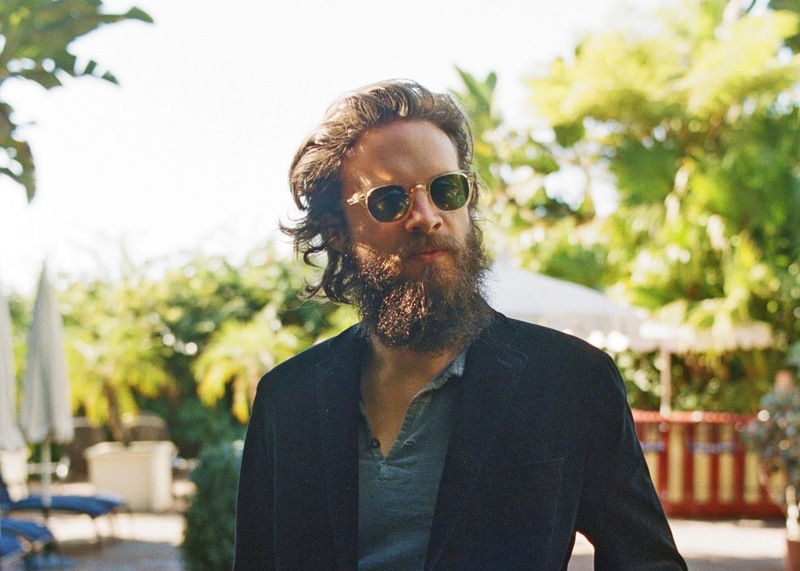 In his second album as Father John Misty, he has conveyed Comedy, Tragedy, Love and sly Political Commentary amongst other things. He could seemingly take any topic and make it his own. If you need to find out about the state of America and Modern Rap Music in 2015 then simply listen To Pimp A Butterfly for it will tell you all you need to know. Kendrick has brought Rap back to the sharp end of relevance and meaning and his tracks ooze Justifiable anger, frustration, observations, but also hope and respect. He includes self reflection, Racist Attitudes in America and the Motives of many of his fellow Rappers and Hip Hop artists. This album says so much simultaneously in a brutally honest and truthful fashion. Thundercat and Terrace Martin deserve an honourable mention for assisting Lamar more frequently than others too, but Kendrick Lamar has reinvigorated himself and an entire genre here.